At Security In Shredding paper shredding services provide excellent data security. Digital and electronic devices should be treated with the same manner regarding data security. Again a sure fire method of this is physically destroying these devices once they are no longer needed. Electronic Data and Electronic Devices have grown rapidly within the Business Environment which in turn has resulted in new data protection regulations being implemented and continuous security measures being improved within organisations. Due to the required high volume of Technology being utilised within Business today in addition to the level of data being gathered there has been true improvements achieved however, there are also serious problems. At the top of this list is the significant topic of appropriately disposing & recycling the obsolete and end of life devices while protecting the personal data within the given device as organisations are obligated to do through Data Protection Legislation. So how can an organisation be certain that their data is protected as they dispose of their devices and media that they no longer need or are no longer required to be retained for compliance purposes? By sourcing experienced professional data (Paper, Media, and Textiles etc.) destruction companies to destruct electronic media an organisation receives many significant benefits. Peace of mind that all data within the organisations electronic media is destroyed and non-recoverable. Mitigates the risk of unauthorised use of the organisations sensitive information stored on electronic media. Overall improved efficiency by outsourcing the destruction service to a professional company. Many organisations attempt to conduct the destruction of sensitive material in-house. This has proven in historic circumstances to be time consuming, unsecured, unreliable, untraceable and troublesome for many organisations. Reduced risk of inadvertent disclosure through top level security and experienced safeguards throughout the shredding process whether it is onsite or offsite. In addition to hard-drive and media storage devices it is essential for clients to be fully aware of the true detrimental risks attached to IT Assets and the disposal/Recycling of them. Today many electronic devices store data within an organisation. 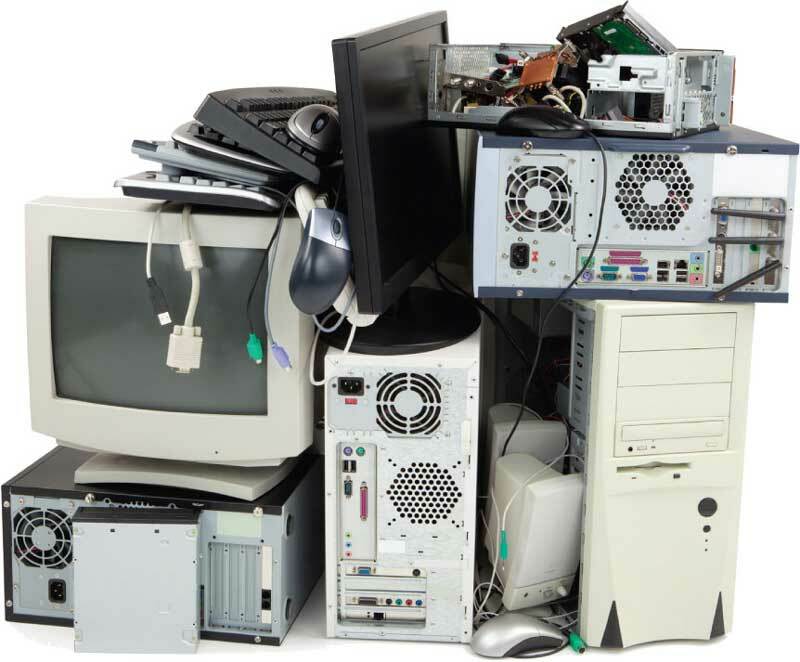 These all possess a serious risk to an organisation during the disposal/recycling process. With this in mind professional data destruction companies such as Security in Shredding provide IT Asset Disposition services to help organisations to destroy and recycle IT equipment through reliable, experienced, environmentally friendly and best practised methods and services. For more information on our media destruction service, please visit our page and contact a member of our team if you have any enquiries. This entry was posted in Data Destruction, Data Protection, Digital Data and tagged Confidential Shredding, Data Protection, Data Security, paper shredding limerick, Secure Shredding by Security in Shredding. Bookmark the permalink.